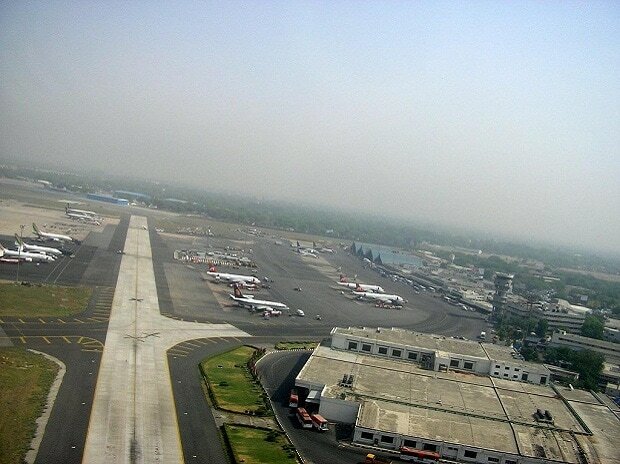 Ten flights have been diverted from Delhi airport on Monday morning due to fog, an airport official said. "These ten flights have been diverted from Delhi airport between 7.45 am and and 9.10 am," the official said. "The visibility today has been low.... Nine domestic flights and one international flight has been diverted from Delhi airport due to low visibility," the official added. At Delhi, the minimum runway visibility required for take off is 125 metres.